What does DD, CD & SD stand for in Construction Design? What Does DD, CD & SD Stand for in Construction? Construction is the culmination of a lot of technicalities and we are here to simplify them for you. Construction is a culmination of different fields of discipline coming together to create the infrastructure to meet the consumer’s demand. Construction is a lengthy process, one which leaves no margins for errors because even the smallest of miscalculations may lead to loss of life and property. Construction jobs require a lot of effort from everyone involved and different components need to co-operate for the completion of the job. Building a project is a multileveled job with the actual construction being the last stage. Before a building can be constructed, it has to go through cycles of amendments and changes to fit the budget and vision of the client and the architects to reach a schematic that satisfies all the parties. 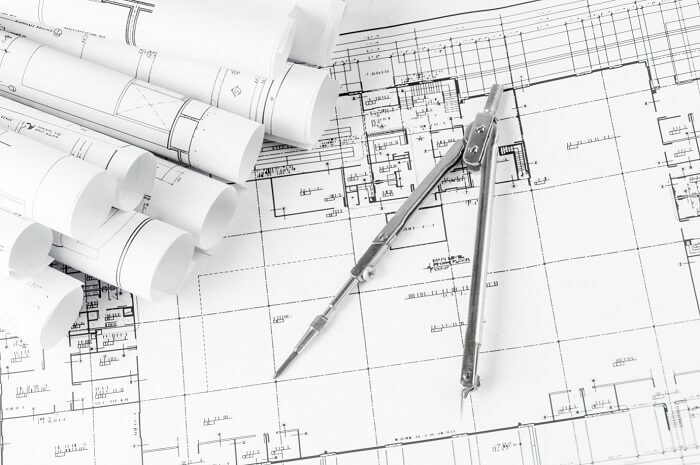 Design development (DD), construction document (CD), and schematic design (SD) are stages that involve a majority of planning needed to complete the job and cover almost all important aspects of the project. These phases represent different rates of completion of the pre-project documentation and lay a foundation for the construction work to be started. DD, CD, and SD are all design stages that cover the whole process of the evolution of the construction design. These stages define the phases of the construction and development of the project and are a way to keep track of the work progress. The preparation of the project starts with schematic design, the architects are developing design drawings, creating conceptual construction drawings, and researching about the permissions and jurisdictions. The design would change many times during this phase to meet the project requirements. Schematic design is the phase where the outline of the project is created including the mechanical details which an owner may want to install. The detailed sections, floor plans, elevations, schedules, the scale of the components and their relationship with each other are decided with the consent of the owner. These schematics are used to get approval for zoning and further applying for granting of the various permits. During the design development phase, the detailed designs are created, and these designs are used to float tenders and help the contractors to quote the project accurately. The structural systems are planned, and the building materials agreed on and compliance with the local building codes are checked. Detailed design sets take shape and influence the schematics prepared during SD. The schematics are redesigned according to the accepted DD sets. 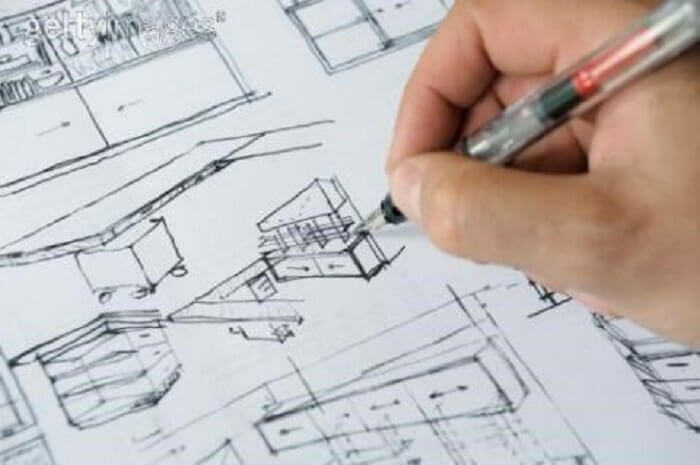 During the Design Documentation, the architect further designs the landscape, electric, mechanical, and architectural components and submit them for the owner’s approval and review. Design development plays a huge role in determining the possible expenditures and overall cost of the project. This requires the architects to actively co-operate with other involved parties to determine the cost of the project and make changes to fit the allocated budget. By the end of design development, you have developed building sections and fully dimensioned floor plans. Construction documentation begins after both, the owner and an architect, are satisfied with the plans and agree on the CD sets. 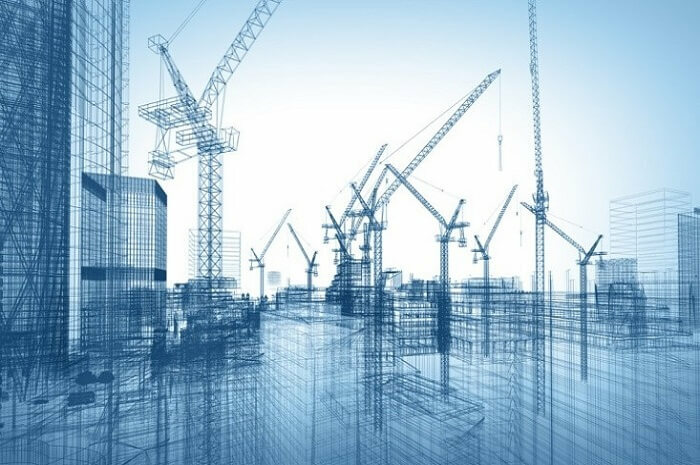 No further design changes are incorporated, and the focus is on producing the construction document sets that describe the details of the design required for constructing the structure. These construction drawings are the final blueprints that are used as guides for building the project. The construction documents contain all the details ranging from structural to mechanical systems which need to be installed with the material of specific quantity and quality. A construction documentation checklist is used to keep track of the parts that have been completed and the materials that have been used or are being used in the construction. This helps in keeping the track of the consumption of material, the speed and completion rate of the project. It further allows the architects and builders to estimate the timeline for the completion of the project. Many construction companies provide the construction document services to allow a faster route to complete their work as they don’t have to constantly check with the architects regarding the construction document sets and can just continuously update their own construction documentation checklist. It is during CD that you decide and complete the furnishings, fixtures, and equipment that will be installed into the building and is more often than not provided by the client. The construction company is supposed to install whatever the client wants. All these elements and phases come together for the completion of a project and are essential in bringing the idea of the owner to reality. As always, BluEntCAD’s experts are here to help you out.